Most people hate tax season. Maybe I’m weird, but I actually like it. It’s when I get some of my hard-earned money back from the government. I ‘m starting to understand why people hate it though. Most people aren’t experts in tax, and it can seem utterly confusing. Even the e-filing system (which was supposed to make things easy) isn’t that simple to use. So I’m here to help. 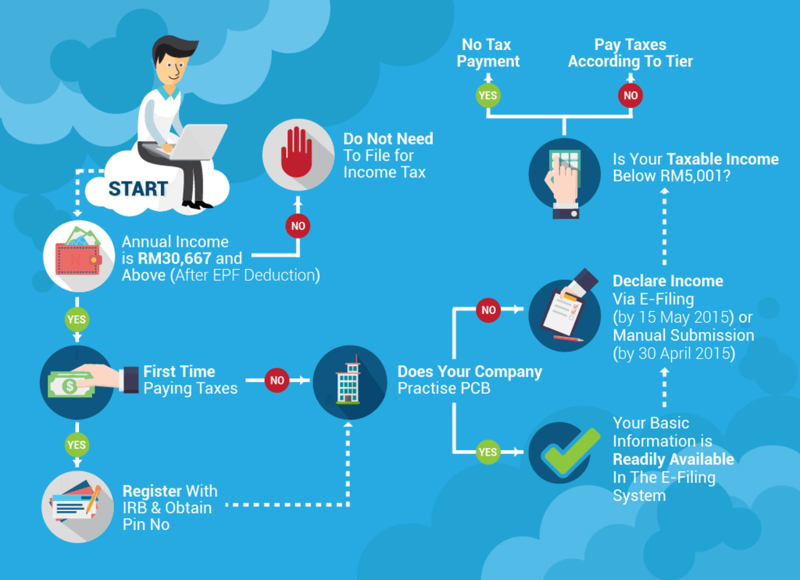 From my friends at iMoney, here’s the ultimate step-by-step guide on how to file your taxes in Malaysia using e-filing. Taxpayers (who do not derive income from any business) using the e-filing system now have until 15th May 2016 (extended deadline) to submit their income tax returns. When you arrive at IRB’s official website, look for ezHASIL and click on it. At the various options available on the ezHASIL page, choose “myTax.” This will lead you to the main page of the the e-filing system. Next, key in your MyKad identification number (without the dashes), and your password. If you’ve forgotten your password, click on “Forgotten Password” (Terlupa Kata Laluan). 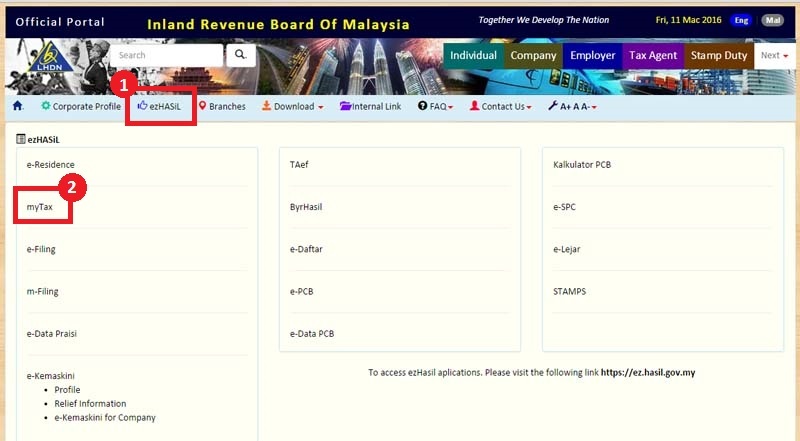 This link will take you to another page to key in your MyKad identification number, followed by your email address registered with the IRB. A password reset link will then be sent to your email from which you can create a new password. 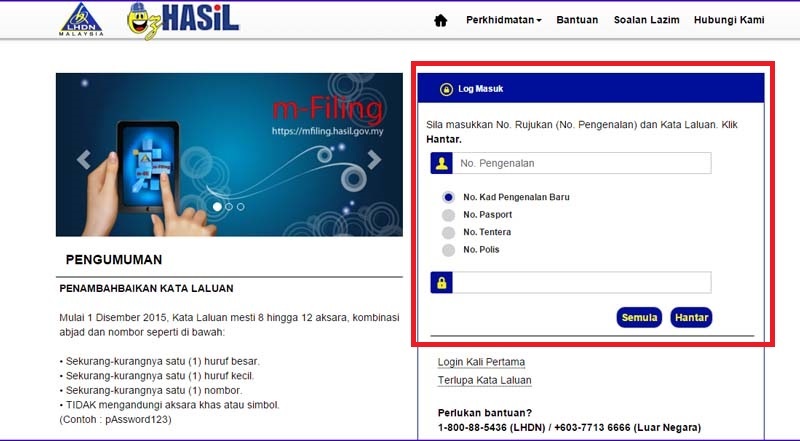 Once you’ve logged in, under the e-filing section, click on “e-Borang” and that will take you to your tax e-filing form. 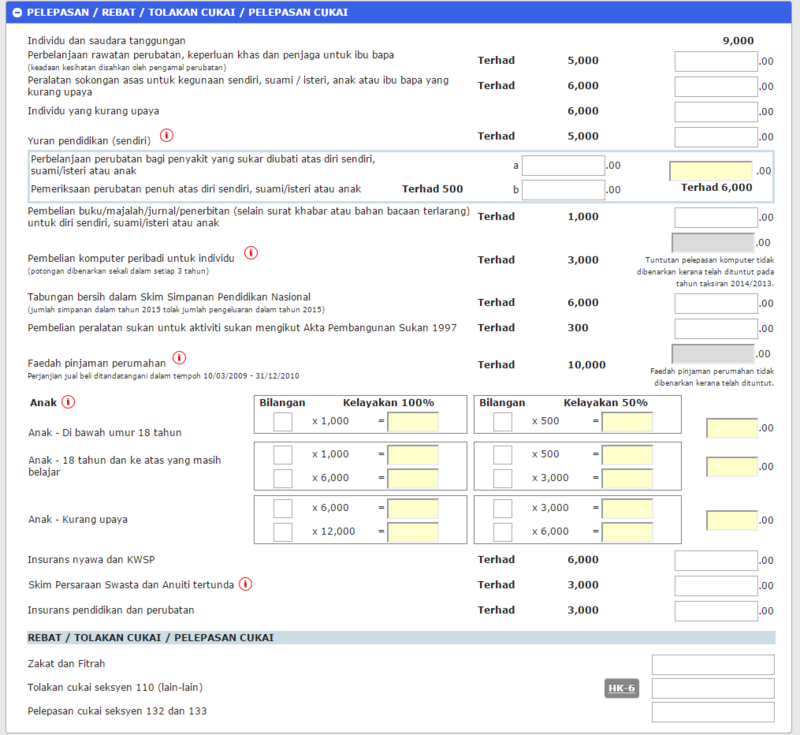 Choose your corresponding income tax form (i.e. 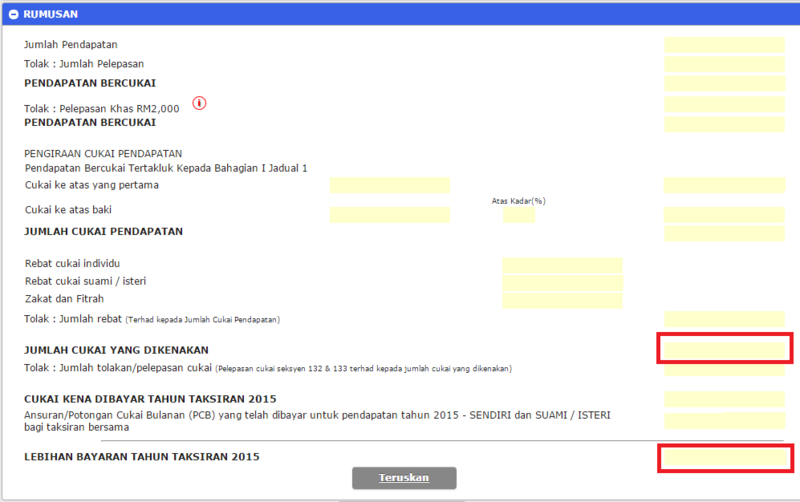 e-BE if you don’t have business income), and choose the assessment year (tahun taksiran) 2015. Ensure all your basic individual details are correct. Change it if it doesn’t display your latest information. Key in your tax reliefs, rebates and exemptions. Understand the tax reliefs available and identify which are applicable to you to save on income tax. Make sure you retain the proof of purchase or spending for items you are claiming for up to seven years. Once you’ve filled up all the reliefs and rebates, the system will automatically calculate your taxes and let you know if you have balance or excess income tax payment. The final step is to declare that all the information provided is true. Then, you need to electronically sign the form and submit it (Tandatangan & Hantar). If you have taxes due, you can pay through various methods , such as e-banking, collection agents, and ATM. You can also pay your income tax via credit card. If you’ve paid income tax in excess via monthly tax deductions, the excess amount will be reimbursed to you via the bank account details you provided. IRB will refund the excess within 30 working days. Taxpayers who use the conventional (non-e-filing) method of filing taxes have to wait up to 90 days to be refunded. p.s. Those who do not own a computer or have Internet access can access the e-Filing system at special computer counters at IRB branches. p.p.s. Let me know if you have any questions! 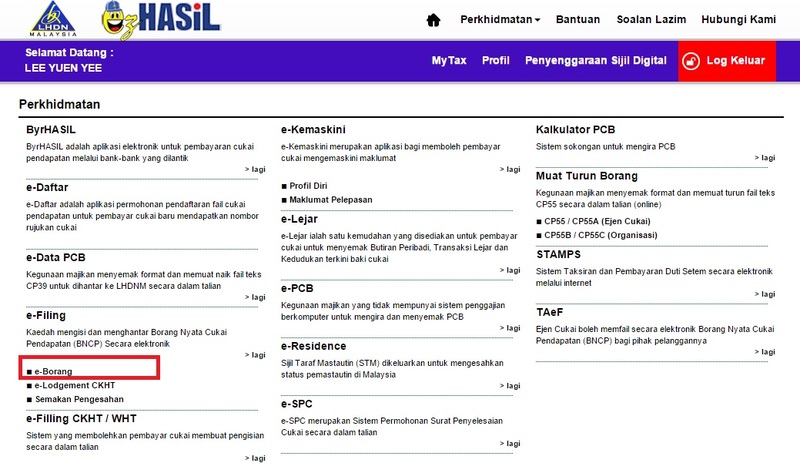 Find out more about Malaysian income tax here. Hi Mr Stingy – very useful stuff above. 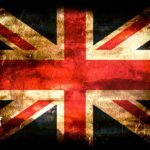 I am a foreigner resident in Malaysia and have filed tax returns for 7 years. In 2018 I did not work and have no taxable income to report. do I still need to submit a tax return for 2018. I’m no qualified tax consultant. However I think it would make sense to file a tax return — just be clear that you didn’t have income, but are filing anyway so LHDN knows what’s going on. Hi there, need your insight. I’m running a sole proprietorship. The total profit after deducting everything spent is 45k but my salary is 30k, leaving the 15k in bank to continue funding the business. Do I fill up 45k or 30k under pendapatan berkanun? You should probably double check with a qualified accountant. However I don’t think you get to pay yourself a salary in a sole proprietorship. For purposes of accounting, you are the business and the business is you. This is different from a Sdn. Bhd. or LLP, which is a separate entity from you. Also, I think your “pendapatan berkanun” should be the full amount of money your business received (without deducting expenses yet). Then you should fill up the expenses below. 1) how to declare the “Technical Fee” received from LLP into my personal income tax Borang e-B? 2) For Profit Sharing (After deducted 18% LLP income tax) which I have received from my LLP, ( I understand that it is tax free for this amount since it has been tax 18%), how and where shall I report this amount in my Borang B? Hmmm… honestly these questions are a little advanced for me. Perhaps best to check with a qualified accountant? Can we combine two income source, example mine plus my husband income and claim? how it need to be done? Hey — yeah, you can. You just need to declare it as joint income. (The other option is to do it separately as 2 individuals.) Which one is more advantageous depends on your personal situation. 1. Should I declare the commission income under statutory income from business or statutory income from interest, discount, royalties etc? 2. Can I combine my employment income in form B or do I also need to file form BE? 1. Why do you need to file form B separately for commission income? Couldn’t you just file form BE and park commission income under “other sources of income?” There’s a column for it (I used it myself last year too to declare income I got from side business), though I can’t remember exactly the name of it. Unless of course your commission income comes through a company that you own (like a Sdn. 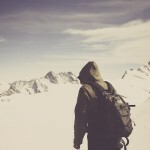 Bhd.) — then that’s a different story. In that case then you would need to file your own form BE (personal), and your company needs to declare its own tax too. Hello! I switched jobs in November last year and thus have 2 EA Forms for this financial year. Am wondering how do I fill up the ezHASIL e-filing page as there is no option to enter additional past employer details! I had set up a company of LLP with my fren in year 2017. May I know how to submit e-filling for a company? may I know i am a sole proprietor,so I derive an income from business,can I do e filing by my ownself without through the accounting firm?And what form should I file ?Is it only borang B? 2)How to register an account for e filing?Because last time is by manual. 1. Yeah, of course you can do it by yourself. Yeah, I think it’s Form B. 2. 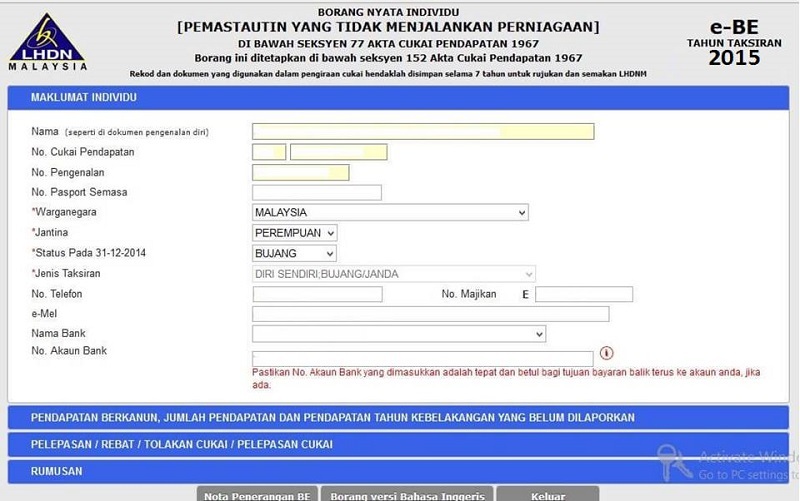 To register for e-filing, all you need to do is to go to a nearby LHDN branch and register yourself. 1. Is online registration for e-filing available now? 2. What documents required for the registration? It’s very easy. Just go to your nearest LHDN and say you want to set up e-filing. They’ll give you a temporary PIN number. i have a question to seek for your advise if let say i have sole proprietor started in 2016, but i havent closed my account, and i already submited borang BE (working for other company) for YA2016. thinking to submit borang B for my enterprise for YA2017 in next year, can i? Yeah, it sounds reasonable. Then you just track back whatever undeclared income from previous year. How to fill borang B for the first time? I m confused with the Maklumat perniagaan segment. The guide for borang B not able to help me either. Borang B is only if you’re running a sole proprietorship. You sure you got the right form? For an LLP, What i got was that i need to file Form E & Form PT. Where do I submit Form E? Form PT is for your LLP tax. 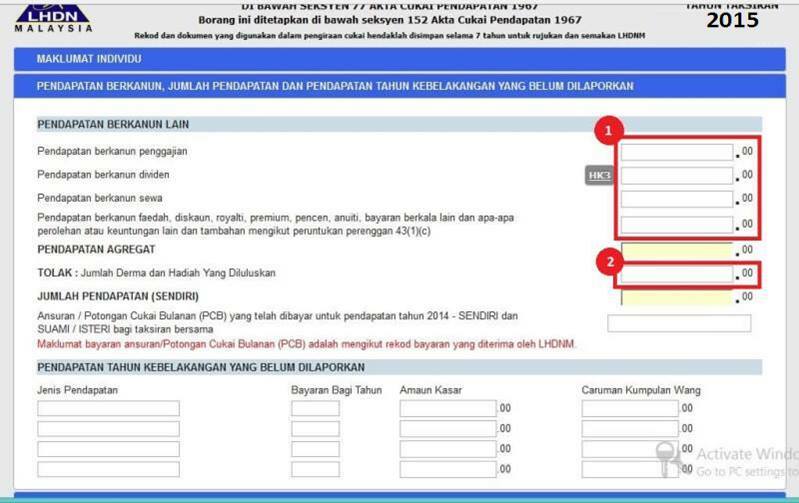 For personal tax you should submit from e-BE, which you can do online at LHDN’s website. Thanks a lot on your guidance on personal tax e-filing. I would like to register LLP for a new business, currently I’m doing filing for form B. Appreciate if you could share your experience and guide on tax filing for your LLP. I wish to have clear information explained to my partner before we confirm to register the LLP as the taxation of LLP and personal are filed separately. Look forward your articles sharing experience/ideas about taxation of LLP and guide of e-Filling (Form P?). I’ll be writing a guide on LLP tax filing at a later date. If you’re looking for detailed tax consultation (on a paid basis), please let me know and I will direct you to my partner. Hi Mr Stingy, Partner from LLP is declaring Form BE or Form B, should be Form B right? as partner income from conventional partnership is declaring via Form B. Kindly advise. Thanks. Partner from LLP should declare personal income under Form BE. This is very different from conventional partnership income tax. 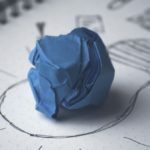 Check out my latest article for more! Can I file Form PT online? Since an LLP files tax separately from the partners, I filed borang BE again this year. If you have any specific questions though, drop me an email and I’ll see if I can help. This really help me a lot but i was confusing about small business like in industry makeup line. Do i need to submit as personal or enterprise since i already register SSM last year 2016.
would please explain about it, i can’t get any assist from it. Tax filing depends on how you registered your business. If you registered under sole prop or partnership, then income tax is combined between your personal and business. If you registered as an LLP or Sdn. Bhd., then you will need to file tax separately: one for personal, one for business. It has only been 1 year plus since I started working after I graduated and I’m working at the first company where you started working after you graduated too (we have something in common, hehe). Hence, I am anxiously anticipating my first time of doing e-filing for assessment year 2016. I have done a little bit of reading here and there and asked around on how to do it (and how to be benefited/protect yourself from it). However, coming from non-financial background, I still find myself clueless about it. Therefore, appreciate if you could post an article on Income Tax Guide 101 (or something like that) for assessment year 2016 for newbies like me. I will make sure to share your article on every possible medium that I have (already been doing that and my peers LOVE your articles). Income tax season should kick in around end February, once you’ve received your EA Form from your employers. That’s when you can start doing the filing. Hope you continue to come back for more, and thanks for sharing my stuff! I really appreciate your support! What does “Derma dan Hadiah yang diluluskan” includes? doe this means that if my company does MTD for me, I don’t need to file income tax anymore right if I don’t have any income tax reliefs etc to file? Thanks for writing in. This means if your company does MTD, and you are happy with the MTD they deduct, then you do not need to submit an income tax return. Personally, I would never do this though. From my experience, the MTD amount is always higher than the real amount of tax you need to pay. I think doing income tax filing is worth doing as usually you’ll get money back. But for your case, you have business income isn’t it? How does the borang B differs to average joes like us? 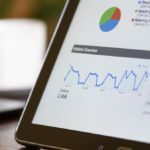 It’s a little more complicated since it includes financial information about your business as well as your personal.